20-sim4C can be downloaded from the website www.20sim4C.com. 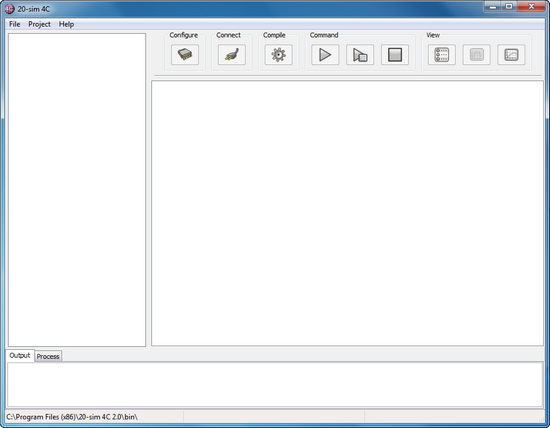 This is an installation file that will install 20-sim on your computer. In this topic we describe how to obtain a valid license for 20-sim. 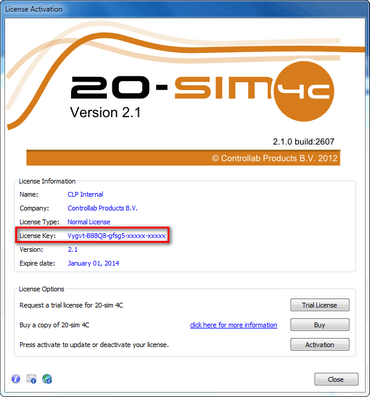 1.Install 20-sim 4C on the same computer as 20-sim 4.1 Professional or higher. 2.From the Windows Start menu open 20-sim 4C. 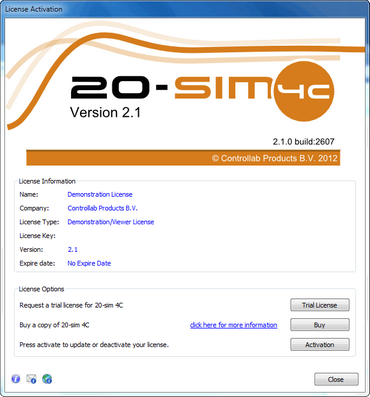 20-sim 4C 2.1 License Activation Dialog. 3.If you have a valid license key or license file, press the Activation button to enter your license key or browse for the license file. If you do not yet have a valid license, use the e-mail button to request an evaluation license or to purchase a license. 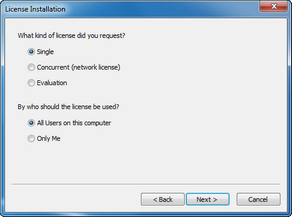 4.Select which kind of license you have and who should use the license. 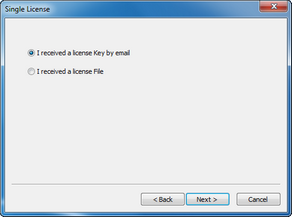 5.On the next dialog, select I received a license key by e-mail when you have a license key. When you got a license file, select the other option. 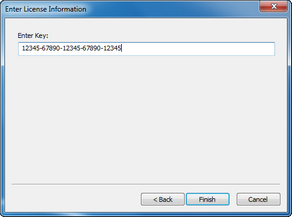 License key or license file? 7.In case of a license key, 20-sim 4C will now validate your license on-line. Please make sure that you have a working Internet connection. Click Activate now to continue. If you cannot open 20-sim 4C or have problems with the installation or the license activation, please check the troubleshooting section. If this does not help, please contact Controllab Products B.V.